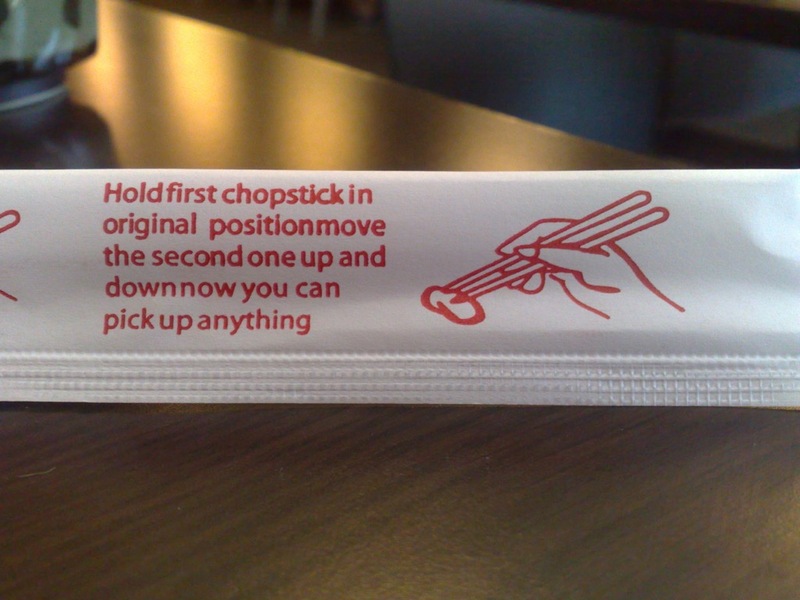 Hold first chopstick in original position move the second one up and down now you can pick up anything. The “Maki Lunch Special” at Ta-Ke is a bento box filled with a nice assortment of food. Recommended. Written July 6, 2017 at 1:02 p.m.